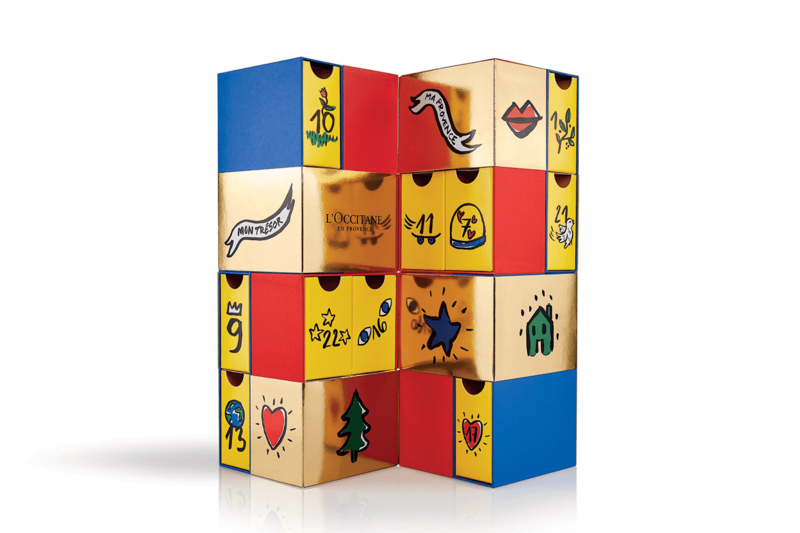 Definitely the most fun and interactive beauty calendars to date from L’Occitane and just like The Signature calendar we find 24 drawers instead of doors to make your Christmas countdown even more fun and exciting with a selection of 24 Provencal treats from skin care to bath and body delights. 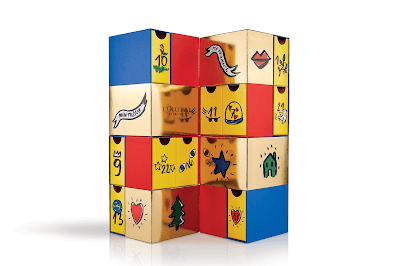 L’Occitane The Luxury advent calendar is available Now! Details of L’Occitane – The Signature can be found here.